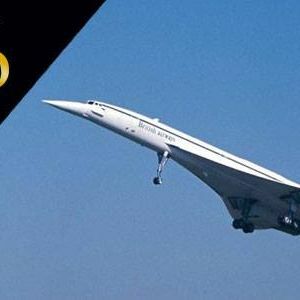 Enjoy the hugely successful BBC documentary ‘Concorde: A Supersonic Story’ followed by a Q&A with a panel of special guests. Our fantastic panellists for the evening will share expert insights across a huge range of topics – from technical engineering insights, to what it was like to pilot Concorde, to her high profile passengers, to researching a film about Concorde and discovering what made this aircraft so very special. Our guests will be former Concorde Captain Richard Westray, former Concorde Chief Engineer John Britton, Neil Smith, who served as a member of BA’s Concorde cabin crew, including the final flight, and Alastair McKee, the Producer of the documentary. 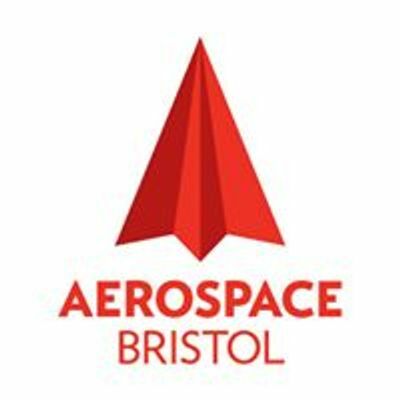 Upon arrival at Aerospace Bristol, you will have the opportunity to visit and step aboard Concorde Alpha Foxtrot, enjoy a cup of tea or coffee, and perhaps meet our special guests before the film begins. You will then take your seat in the museum’s theatre for the documentary screening. The film will be followed by a Q&A lasting approximately 30 minutes, giving you the chance to put your questions to the panel and to hear their Concorde memories, anecdotes and insights.